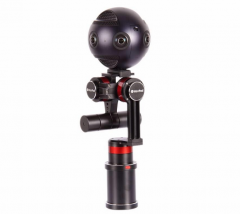 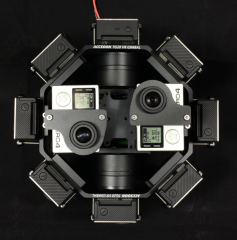 Tarzan-G the most compatible VR stabilizer plus KanDao Obsidian the most professional VR camera makes the best 360video solution in the VR market. 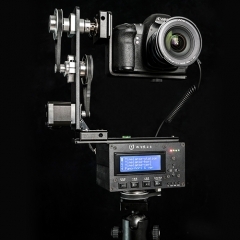 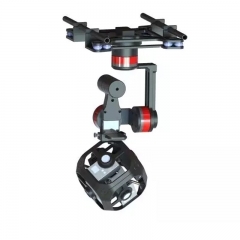 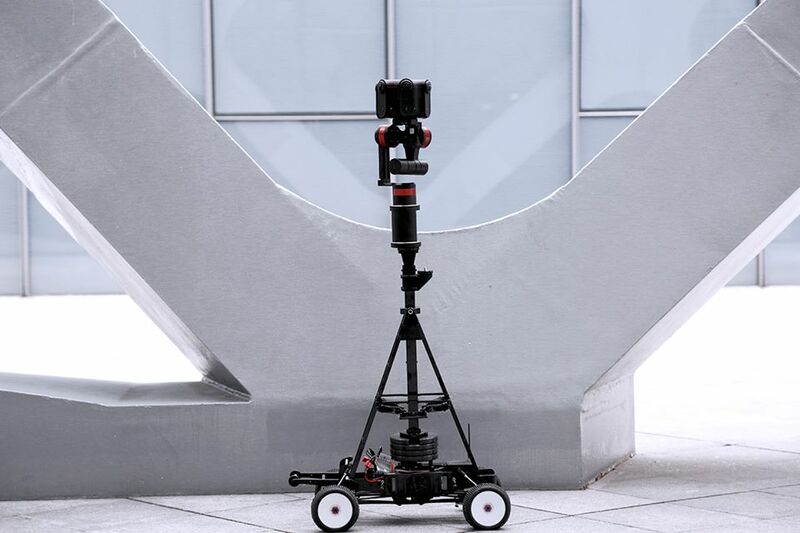 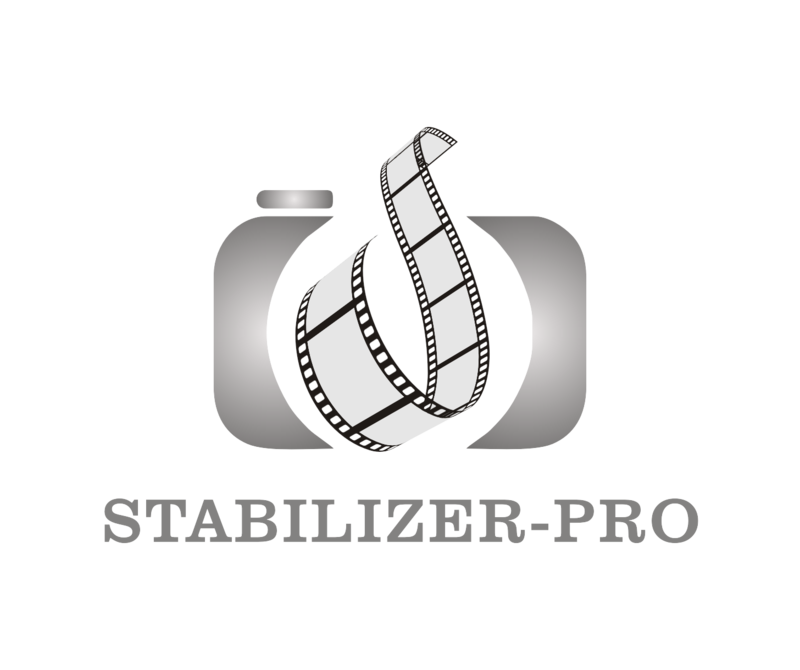 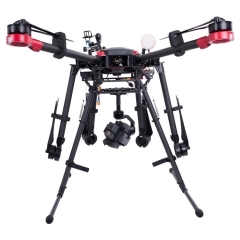 TARZAN-G 360 VR Panoramic Stabilizer Gimbal..
TARZAN-A 360VR Stabilizer For Aerial Photogra..
Tarzan-G VR Stabilizer w/ KanDao Obsidian VR ..
TG20 360VR Stabilizer Gimbal For Drone..
Lesmo 360VR Stabilizer Gimbal Intergrated Wit..
INK720 Motorized Panoramic Gimbal For DSLR/Mi.. 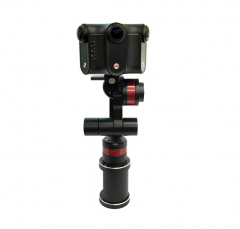 Copyright © 2005-2028 HY INNOVATION Ltd. All Rights Reserved.